A fun time was had at our PRWS Alumni Reunion at the Rooted Spoon Culinary in Viroqua. 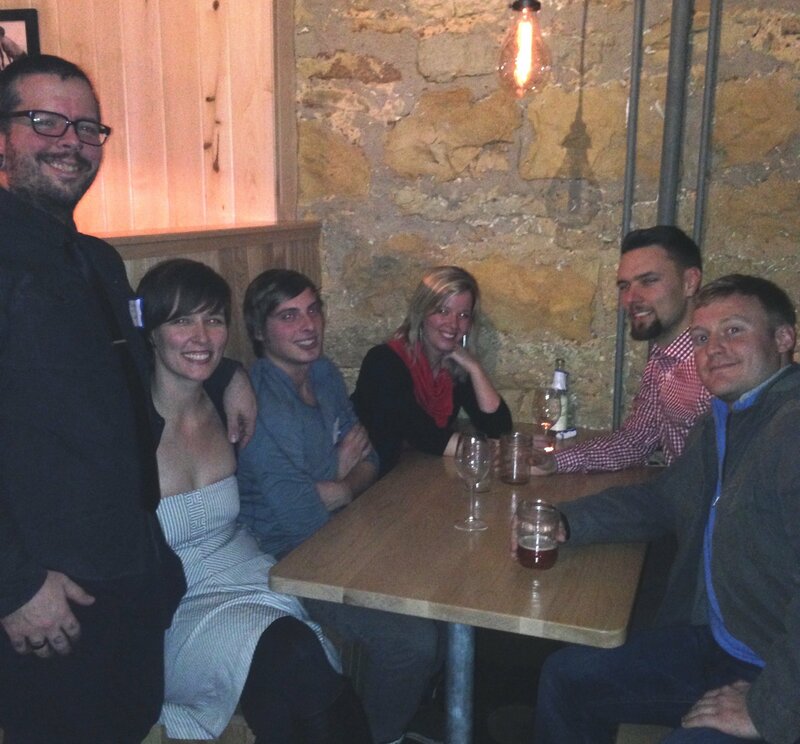 The cash bar was open and we asked for $10 cover to help defray the costs of snacks, Driftless Cafe pizza and Wisco Pop. 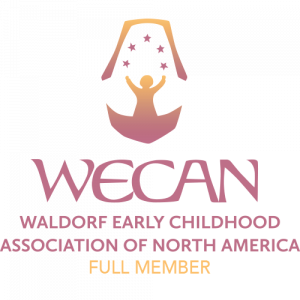 Please watch for next year’s reunion when we’ll be celebrating PRWS’ 40th anniversary and the 100th anniversary of Waldorf Education worldwide. Contact Robin Kottke in the Development Office at 637-8504 if you have any questions or if you would like to help plan next year’s event.